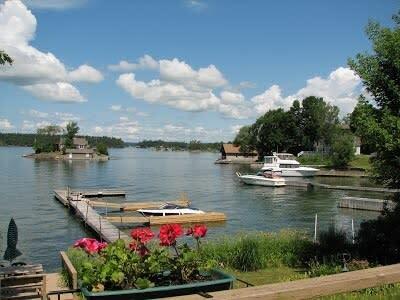 Our two bedroom seasonal cottage sleeps 7 and is found in one of the best locations on the St. Lawrence River. 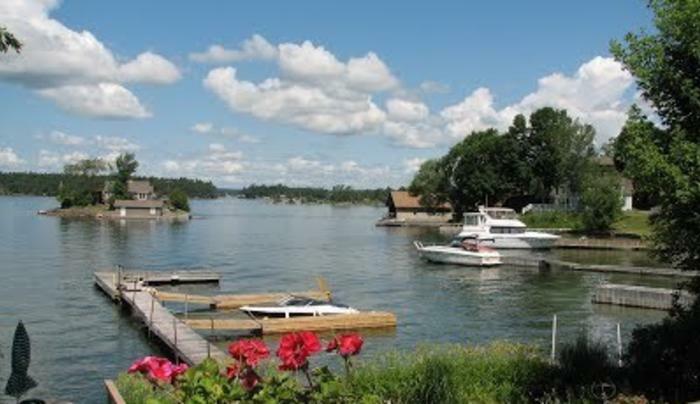 Dockage, swimming, and many extras included. See our website for pictures of the newly remodeled interior. Call for weekly and daily rates. Weekly rentals available during July and August; Daily rentals available May, June, September and October.